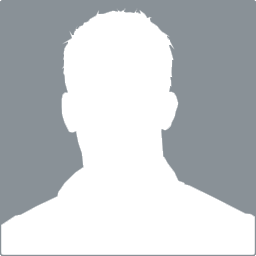 234/236 , Arcot road, Kodambakkam, Chennai - 600024, Tamil Nadu, India. A great welcome to Fast Track, the well-reputed online and offline taxi rental and hiring Service Company. It was established in the year 2001 by C.Ambigapathy, the present managing Director of the company, to help travelers save their precious time and reach their desired destination with all ease. 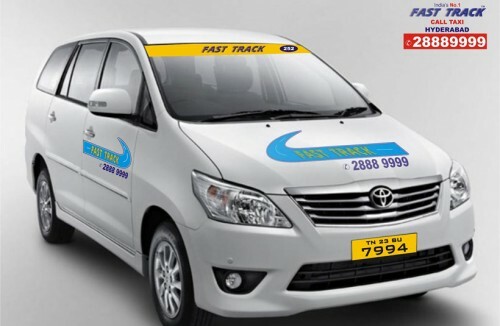 Fast Track offers the most reliable and hassle free services throughout Tamilnadu covering its major cities-Chennai, Coimbatore, Madurai and Trichy. 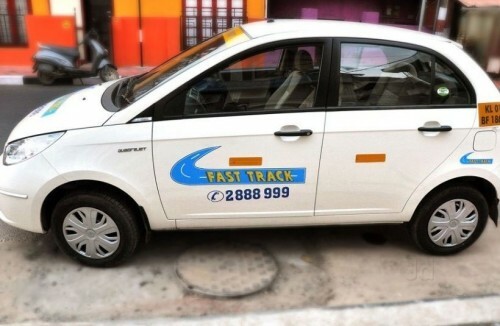 Fast Track provides both outstation taxi booking and local cab services. We operate our network and offices at all major cities of Tamil Nadu. We have 3000 professional drivers covering 9000 + routes and more than 5, 80,000 customers accessed our service. To make online booking simple we launched a mobile app which enables customers pay money online or by cash.